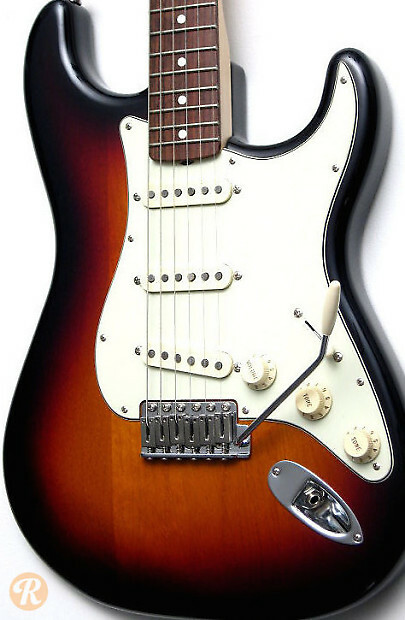 Ever since the Eric Clapton Stratocaster debuted in 1987, Fender's Signature Series has grown to include a wide range of artists with models made both in the US and in Mexico. 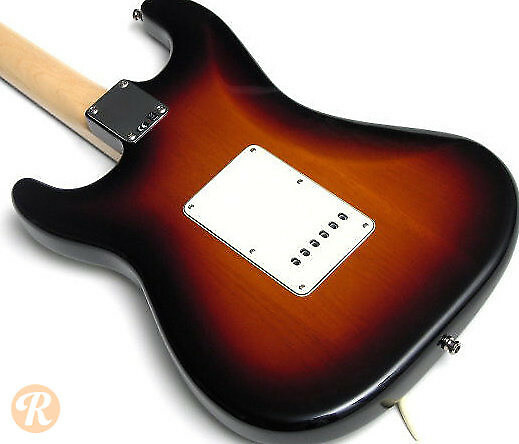 The Kenny Wayne Shepherd Stratocaster is made in Mexico, featuring an Alder body, thick C shaped Maple neck, Graphtech saddles and three custom Kenny Wayne Shepherd single coil pickups. 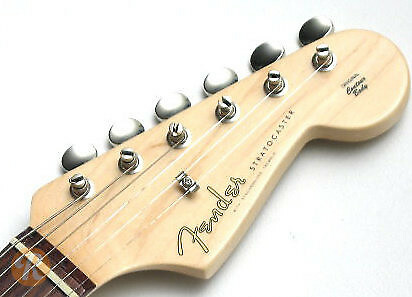 It is available in several finishes with aged plastic hardware and Kenny's own insignia on some.